On International Day of the Girl, the United Nations is focusing on the importance of gender equality and girls’ education to help us achieve the Sustainable Development Goals - and the data gap that still exists when it comes to measuring progress. 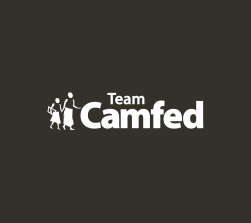 At Camfed, we are proud of our unique and scalable model, which ensures that every girl counts, and also counts every single girl supported by our community of change makers. Madame Agnes is one of thousands of Camfed-trained Teacher Mentors across our network of partner schools, working with school and district administrations, parents and alumnae to ensure that each individual girl’s needs are met, in a context where so many are orphans and living in vulnerable circumstances. She also helps to monitor our program, providing the data that tells us what works to keep girls in school and helps them succeed and lead. 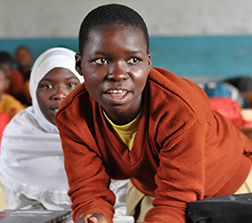 In our #IDG2016 video, featuring Madame Agnes and her student Desderia, and in Desderia’s own blog, we show just how crucial our community partners are in providing the psycho-social support that makes the difference between a girl dropping out of school into destitution, or gaining an education and changing her community from within. 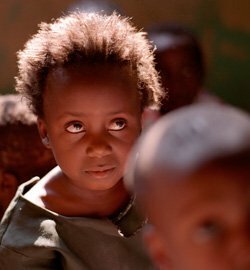 Read Desderia’s blog “Education is a light..."
The need in Desderia’s community is great. 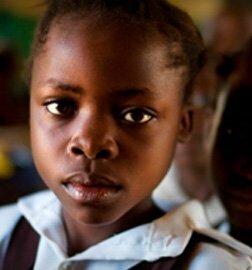 Help us send more girls to school, and support teachers and community members to create a safe environment for them to thrive.